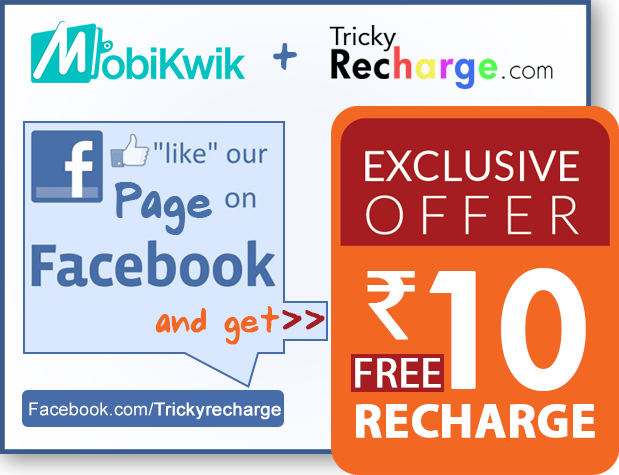 Hello Tricky Recharge Users We Have an Excited Offer For New Users By Mobikwik. Only New User or Non Registered Phone Numbers are Applicable to Enjoy The Offers. Registered Phone numbers are not Applicable. One User Applicable only One time.